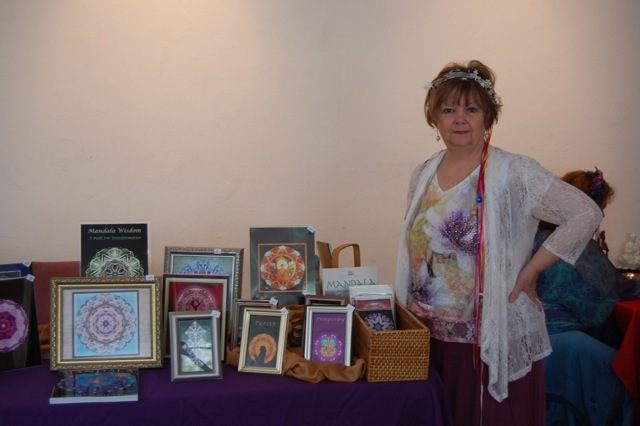 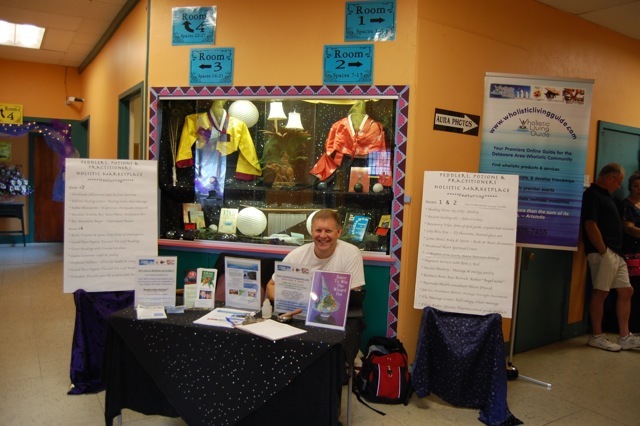 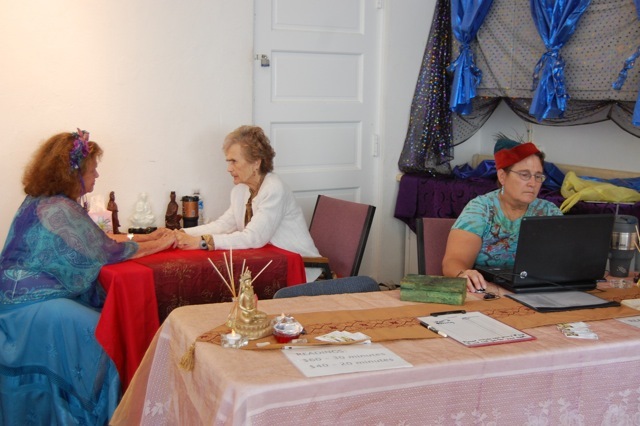 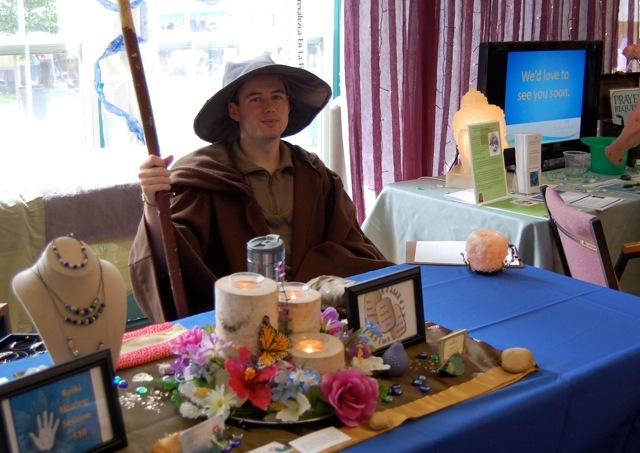 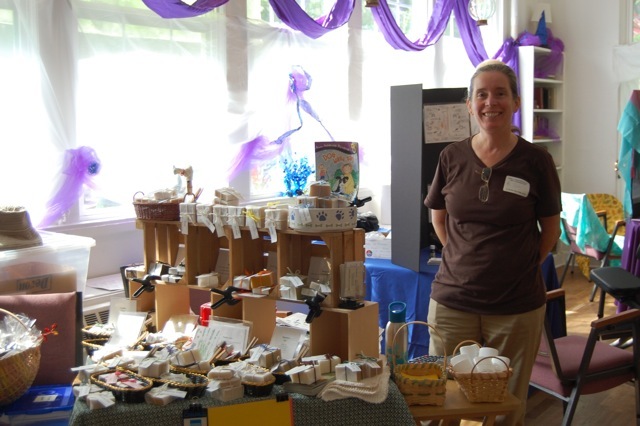 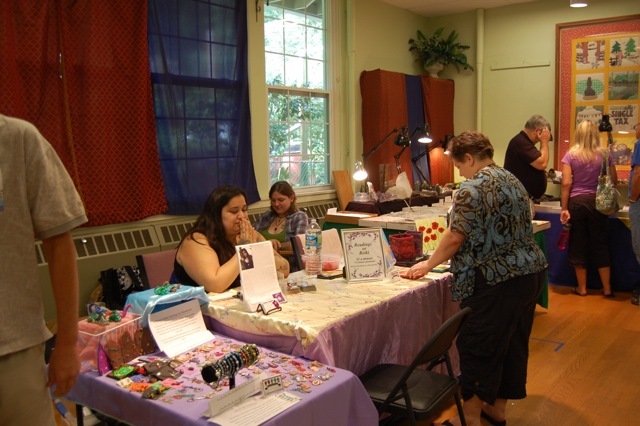 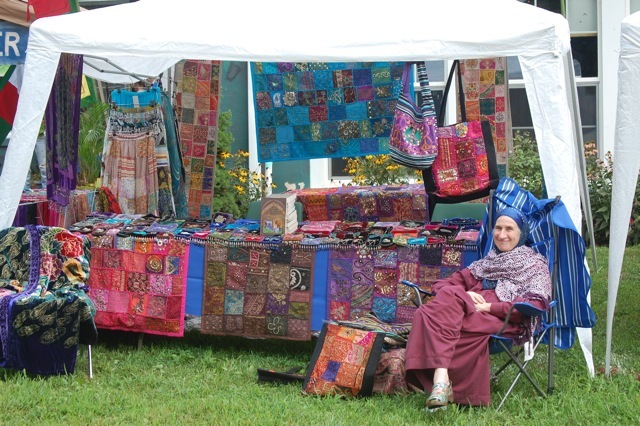 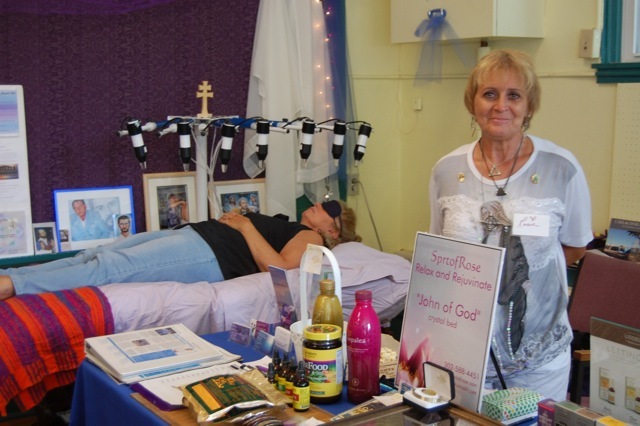 The Peddlers, Potions and Practitioners Holistic Marketplace was introduced to the Arden Fair in 2006. 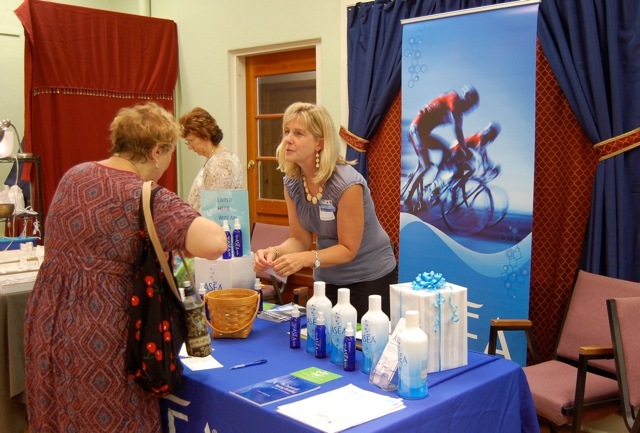 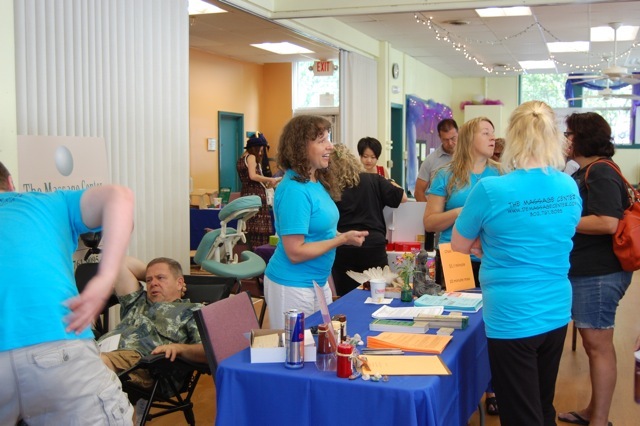 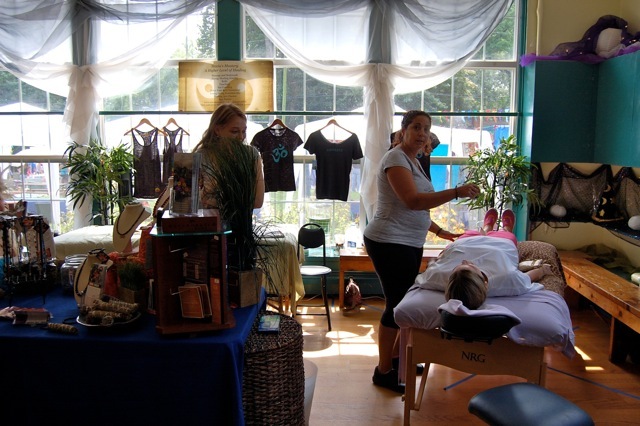 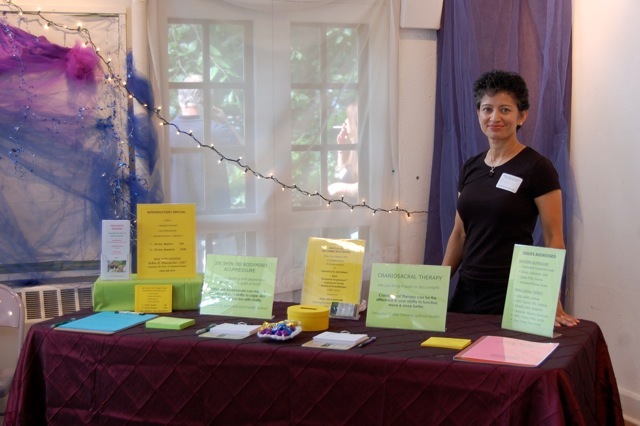 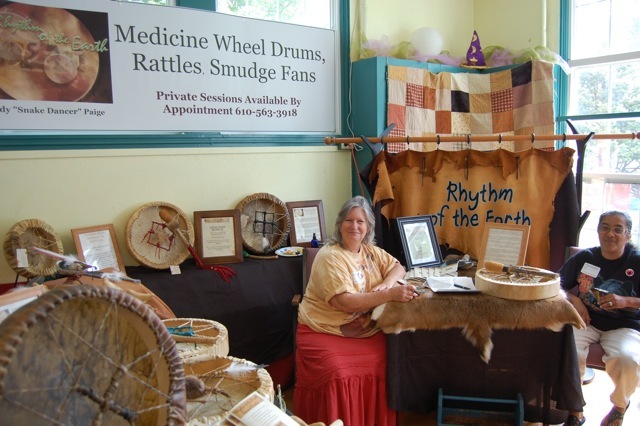 The original intent of the pioneer organizers was to bring together holistic practitioners, intuitive counselors and earth conscious businesses under one roof during the historic Arden Fair, thus providing a place to introduce and share their unique talents with thousands of fair-goers. 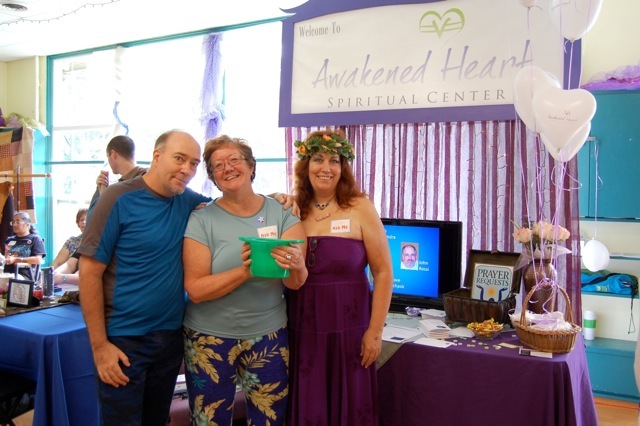 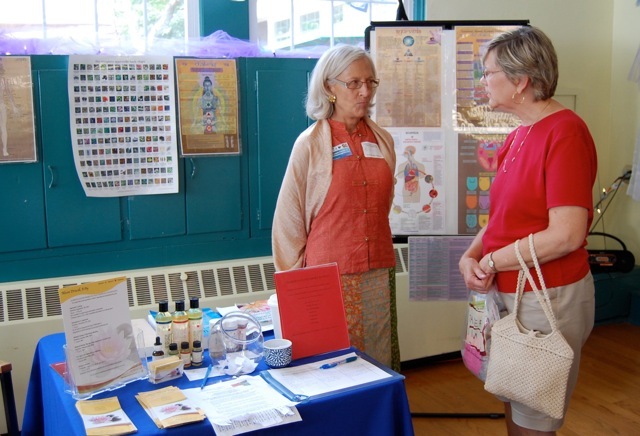 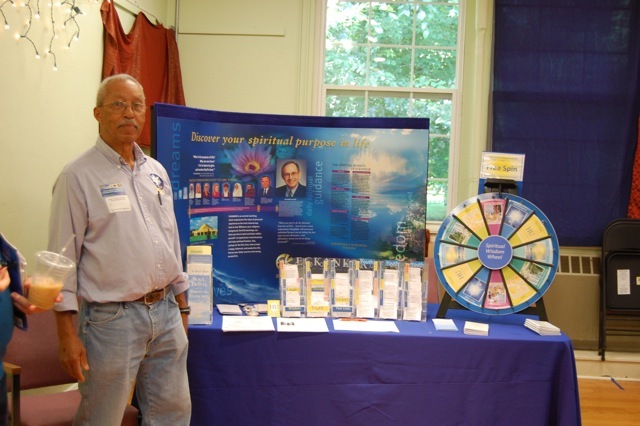 The event has now grown to become the heart center of the fair, a tribute to the holistic lifestyle that many now seek. 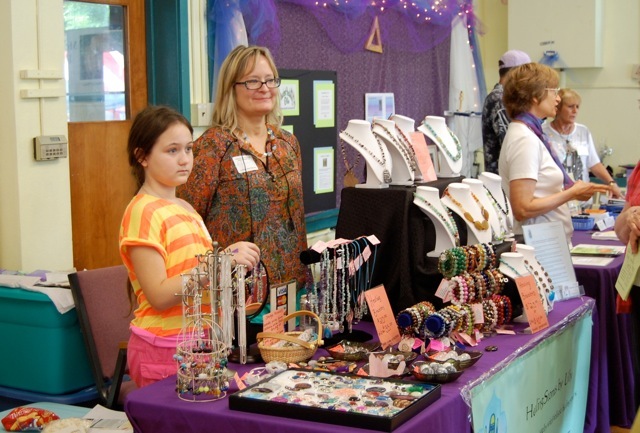 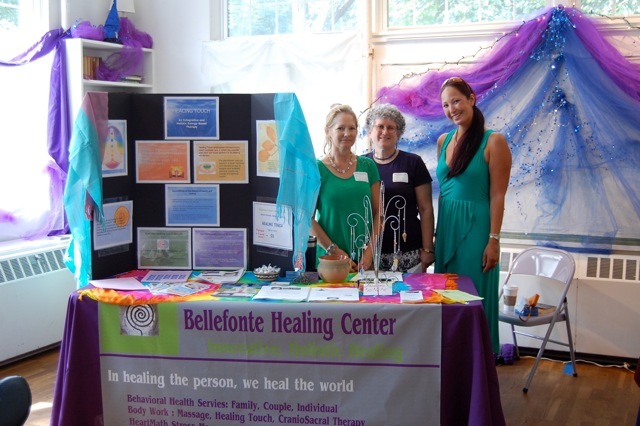 It it the largest yearly fundraiser for the Buzz Ware Village Center, a center dedicated to creating community in a conscious & sustainable fashion. 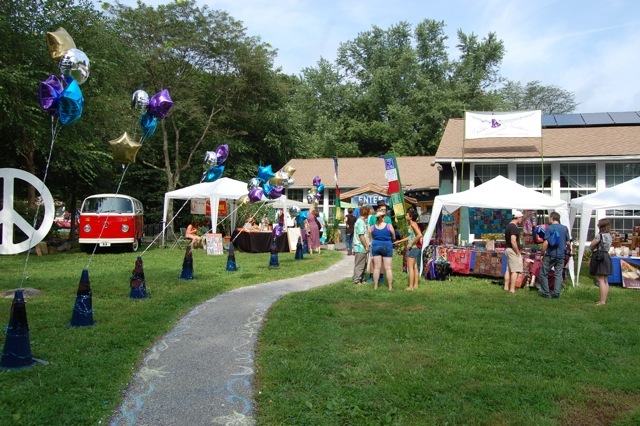 Your support as a vendor is greatly appreciated and will insure the success of this event and help preserve the future of the historic Village Center.